M2NET offers its customers the possibility to rent for a very competitive price a 55″ video/TV LED complete with a floor support. The convenience of having a video/TV LED for a period of time for a party, a meeting, a presentation, a fair, a conference, or a master! 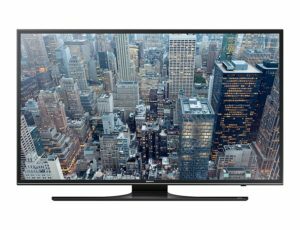 From today you can rent your TV LED for an incredible price! M2NET also offers delivery, installation, instructions for use and removal included in the price (only in the Vicenza district)!